Netflix Inc and The Walt Disney Company have joined hands to give US film lovers high quality animated and live action films. 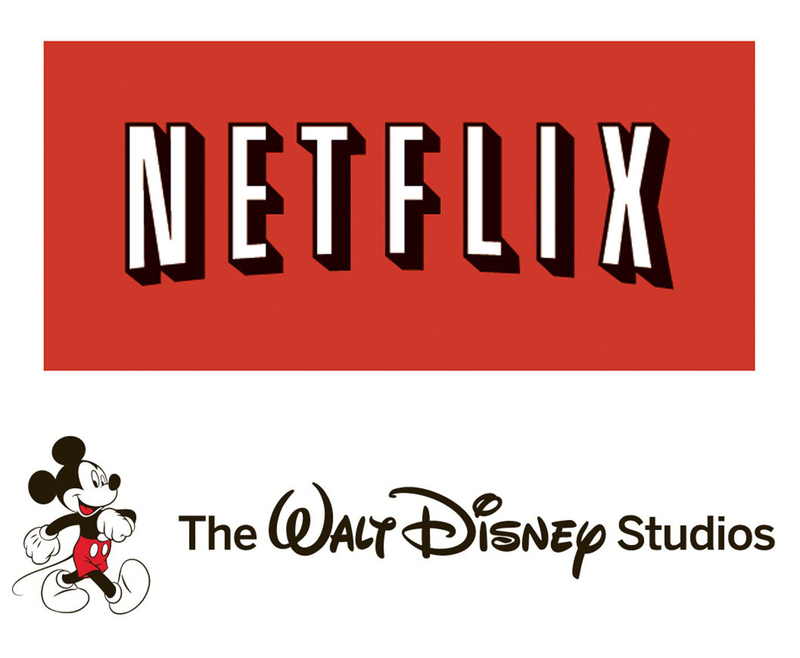 According to them, the new multi-year licensing agreement will make Netflix Walt Disney’s exclusive U.S. subscription television provider to run its live-action and animated feature films on its platform. Netflix is an Internet television network with over 30 million members in 40 countries enjoying more than one billion hours of TV any shows and movies per month, including original series. 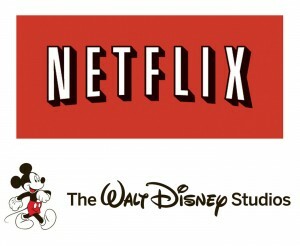 Beginning next year, the films from new Disney, Walt Disney Animation Studios, Pixar Animation Studios, Marvel Studios and Disneynature titles will be watched on Netflix instantly under pay TV or tablets, computers and mobile phones. The users will also have access to high-profile Disney direct-to-video new releases. The financial terms of the deal were not disclosed.